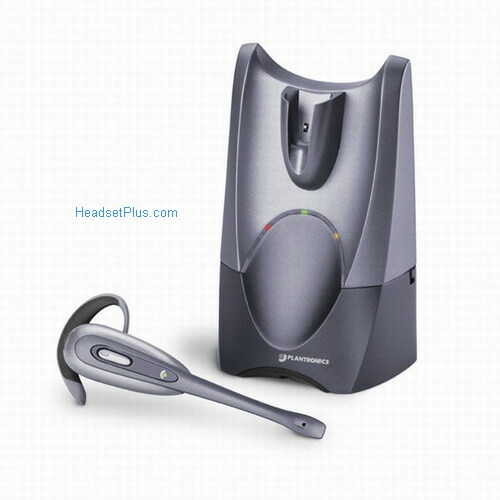 I have used this headset at work for over 3 years and it is an awesome item. I have used the first headset for over two years before having to replace it. I really like it. I ha.. This is an awesome headset, light, stylish and compact, plus it gives me the FREEDOM I so much wante.. I have two CS50 and they are very good; the GN Netcom wireless were almost as good; i owned those al..
And now I need another. They are a great product and the speed of delivery is awesome. The CS50 is GREAT. Clear sound, freedom and great phone support! This is a great convience but make sure your phone is compatible with the lifter. I JUST PURCHASED A WIRELESS HEADSET,MODEL NUMBER CS50. I WOULD LIKE TO SAY THIS HEADSET IS A DREAM C..
Great product.....Great price...and awesome shipping. We ordered 2 to try and within 3 days, we orde..
And now I need another. They are a great product and the spe ..